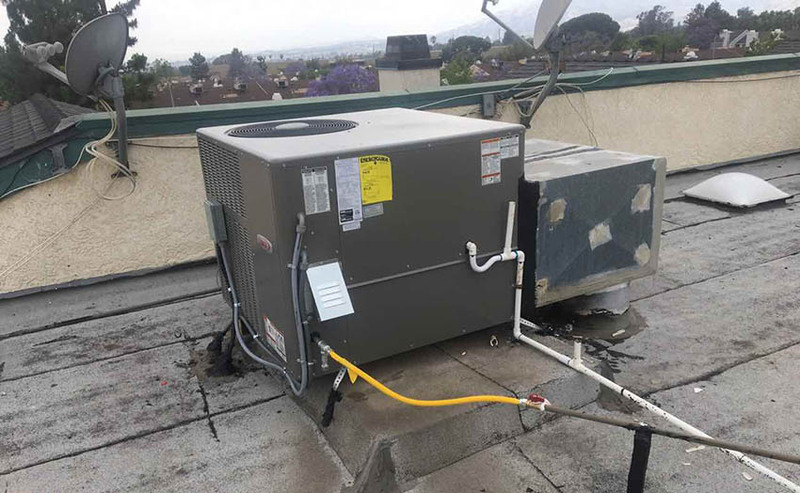 Avoid expensive HVAC system repairs if you want to save money. Moreover, have good indoor air quality, changing your air filter should be a regular item on your chore list. It’s much easier than you may think to change out the air filter, and it’s inexpensive too. For all the benefits you get, it just makes sense to change your filter out every few months. If you or anyone in your family struggles with allergies or asthma, this is especially important. The air filter attached to your furnace collects particulate matter and prevents it from going into the air you breathe. Having a good, clean filter can reduce the symptoms and breathing difficulties from these conditions. A dirty filter may also collect extra moisture, which encourages the growth of mold. An overdue filter change can also lead to dust build up in your home. A filter can no longer collect particles from the air if it is dirty. So the particles will start to build up in your ducts and on surfaces in your home. You need to professionally clean your ducts in case they are too dirty. This is much more expensive than a simple filter change. An air filter which is clogged up and blocked means that air cannot get pushed into the vents as easily. In this case it’s extremely difficult to make your system work extra hard and force the air out and. Moreover, it will no longer be working at maximum efficiency. 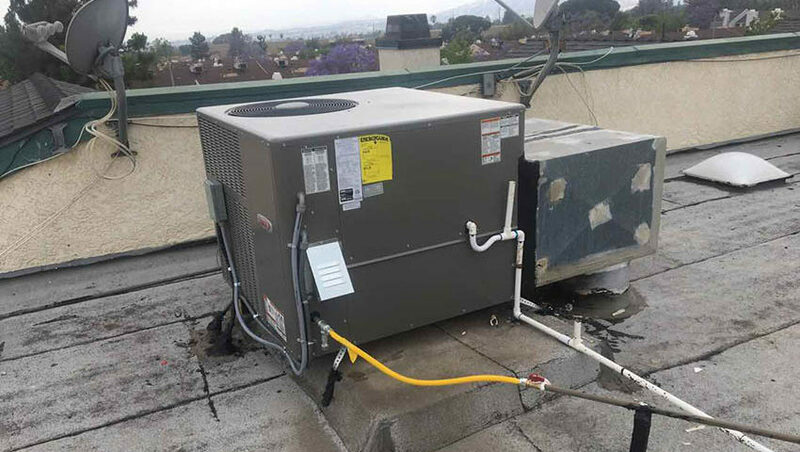 The bad thing about it is that the efficiency can drop significantly enough from a dirty filter and in your monthly energy bills you will see the extra cost. If you never change your air filter a loss of efficiency is not the only maintenance problem you may see. Any dirty filter can really be a reason of damage. If the filter is dirty enough it can stop air from flowing and cause your entire HVAC system to freeze up. In this case your home won’t heat however you need to pay for fuel. If you need to decide what filter to use or how to change it contact us. Change your air filter regularly! It is so important for health, cleanliness, efficiency, and to save money. Whenever you do so it is easy and inexpensive.